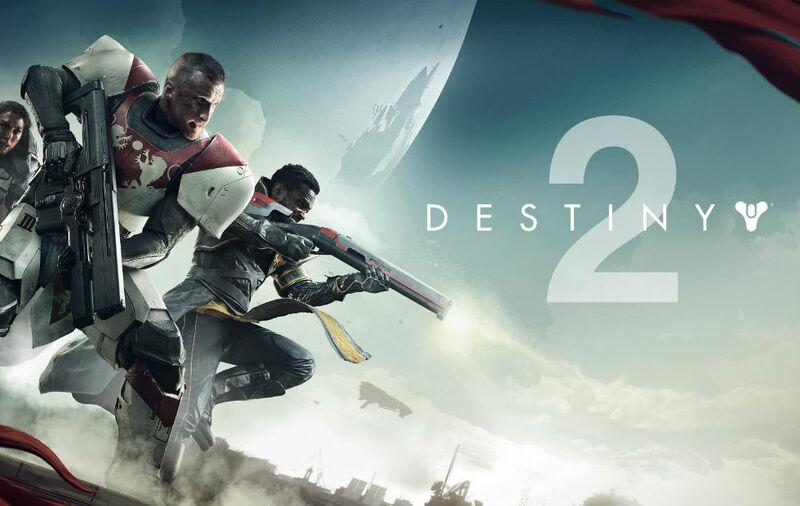 Activision-Blizzard and Bungie have revealed that the PC version of Destiny 2 will be free for a limited time. The publisher says this is meant to celebrate the PC version’s launch a year ago. PC players have until November 18 to claim their copy. This version does not include the recently launched Forsaken expansion pack but players will have a chance to try out the expansion's cooperative Gambit mode from November 9 to November 11. Those who are interested in claiming a copy will need a Battle.net account. If you have one, you can claim your copy here.